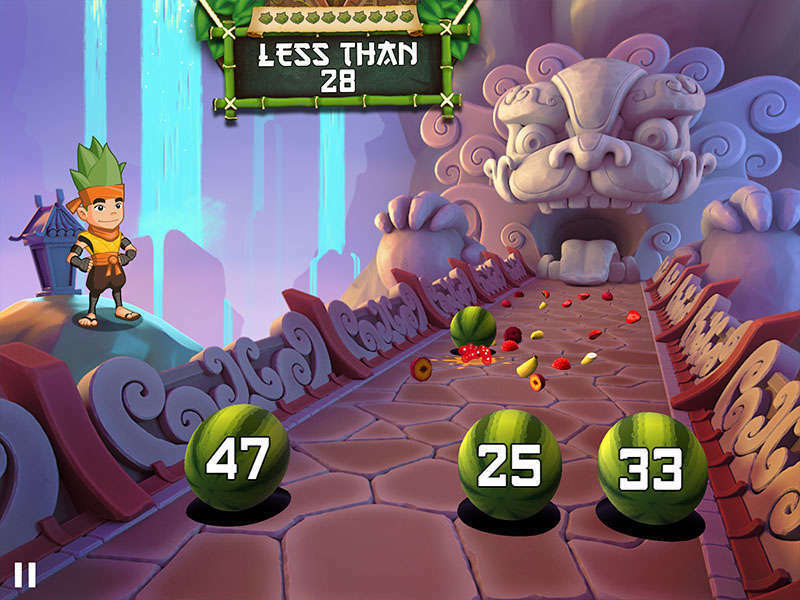 Teach your kids essential math skills with fun and educational Fruit Ninja mini-games! 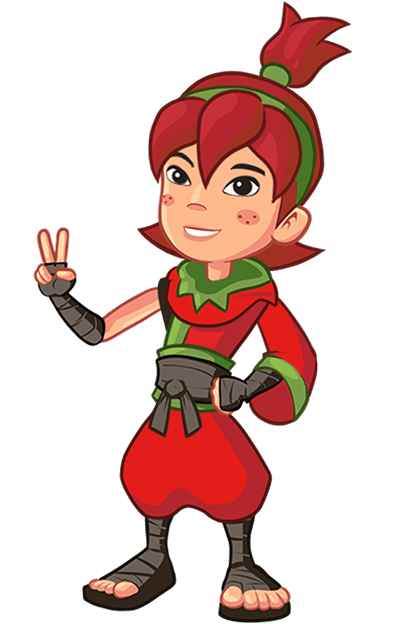 Set in the beloved and colorful world of Fruit Ninja, Fruit Ninja Academy: Math Master teaches Grade 1 curriculum math skills to children aged 5 to 7 years old. The game is the perfect companion to your child's school learning and allows them to practice simple math concepts in an engaging way. 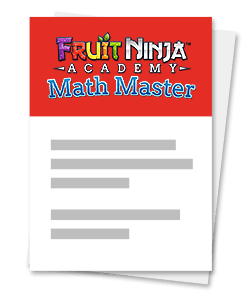 With stickers, achievements and familiar fruit-slicing action, Fruit Ninja Academy: Math Master will keep kids engaged long after they've mastered the main math games. 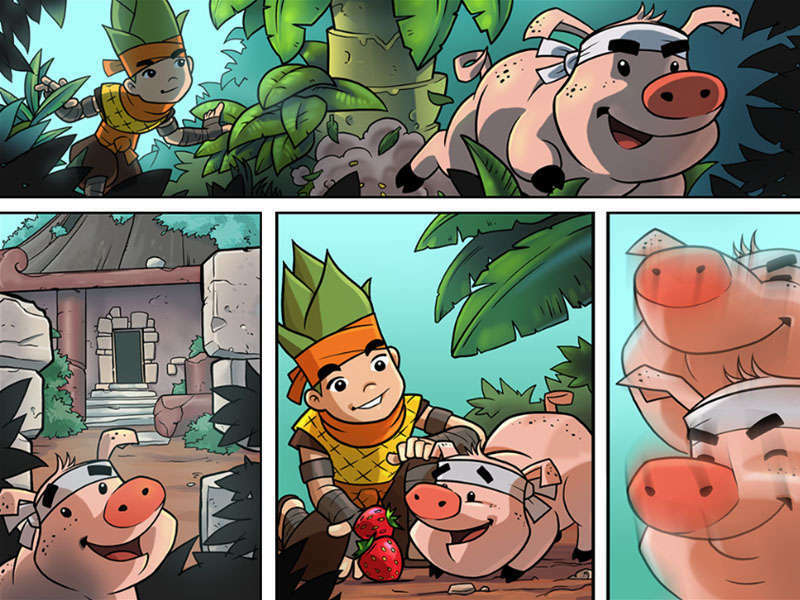 Save Truffles the Pig by collecting all of the stone tablets. 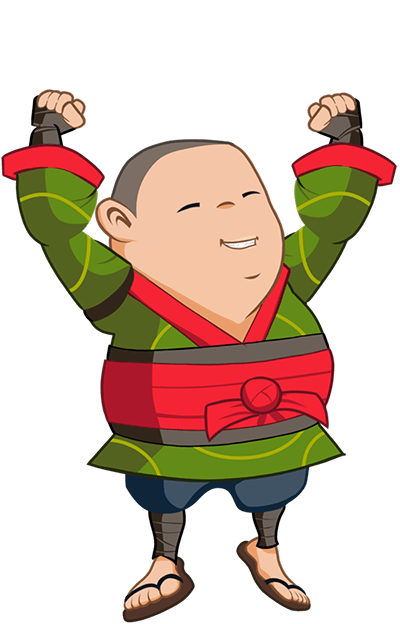 Perform well at each game to unlock more content. Create fun and unique images with the interactive sticker board. 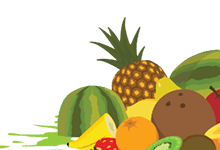 Play the original fruit-slicing game with added math challenges. 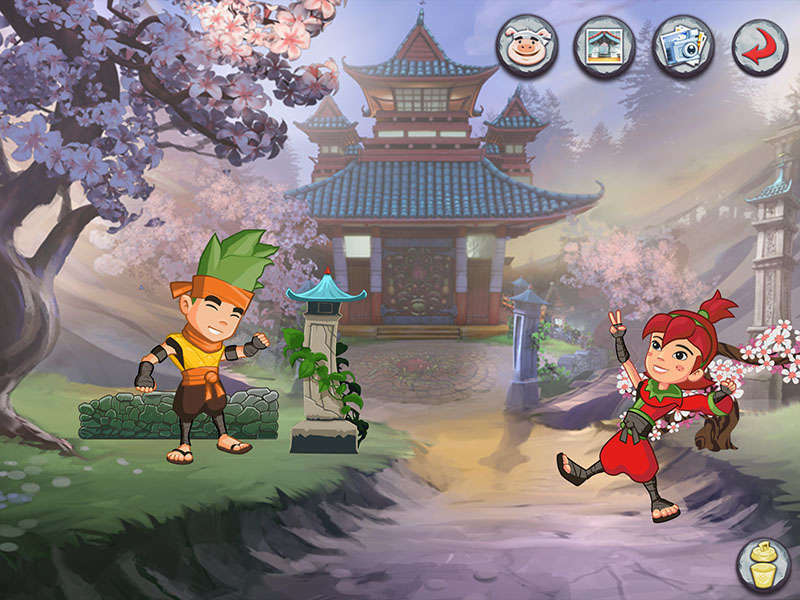 This game is available on Apple, Android, and Amazon devices. Click the store links below to purchase and download. This is a Halfbrick Child Safe App. We built this game with child safety as a priority. It has no advertising, no data collection, no in-app purchases, no links to external sites or apps. It is just an awesome fun and educational game. 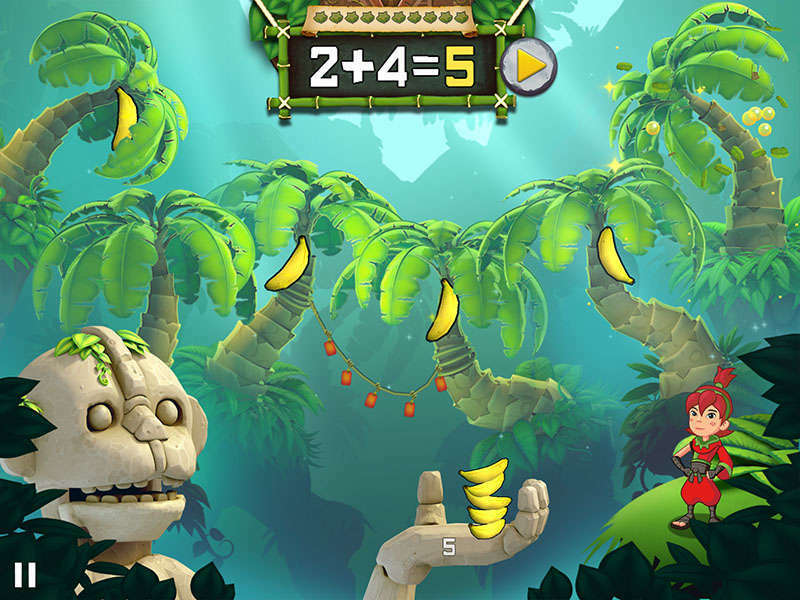 Players must solve a sequence of addition or subtraction equations by picking the correct number of bananas and feeding them to the monkey statue. Addition game covers numbers 1 to 9, with a maximum sum of 18. Subtraction game covers numbers 0 to 9, with all answers less than 10. 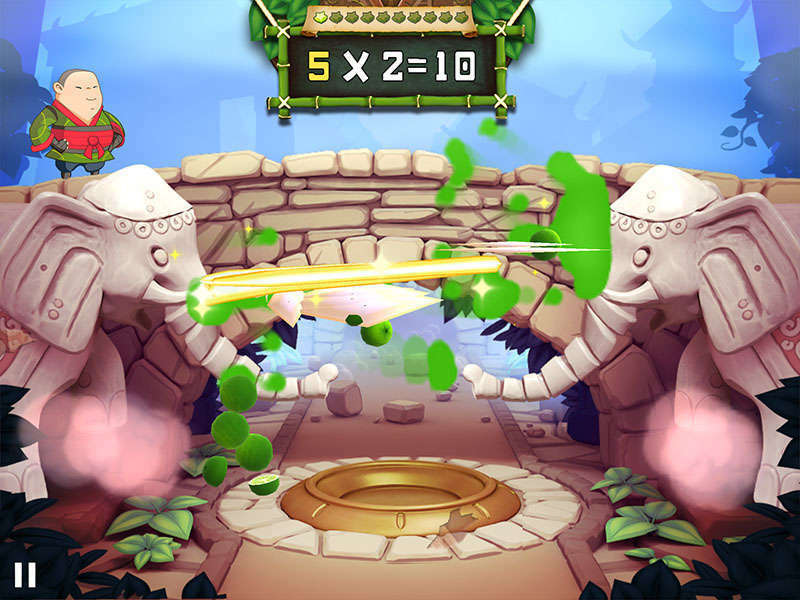 Players must complete multiplication equations using the skip counting method. Boxes contain a quantity of fruit. Add the number of fruit boxes needed to complete the equation. Juice the fruit to see if the answer is correct. Teaches number recognition, comparisons and sequences. 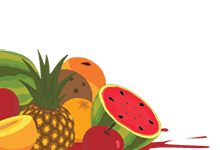 Players are asked questions and must roll the watermelon with the correct answer, or in the correct order, into the lion’s mouth. Covers greater than, less than, even and odd numbers. The highest number used in this game is 50. 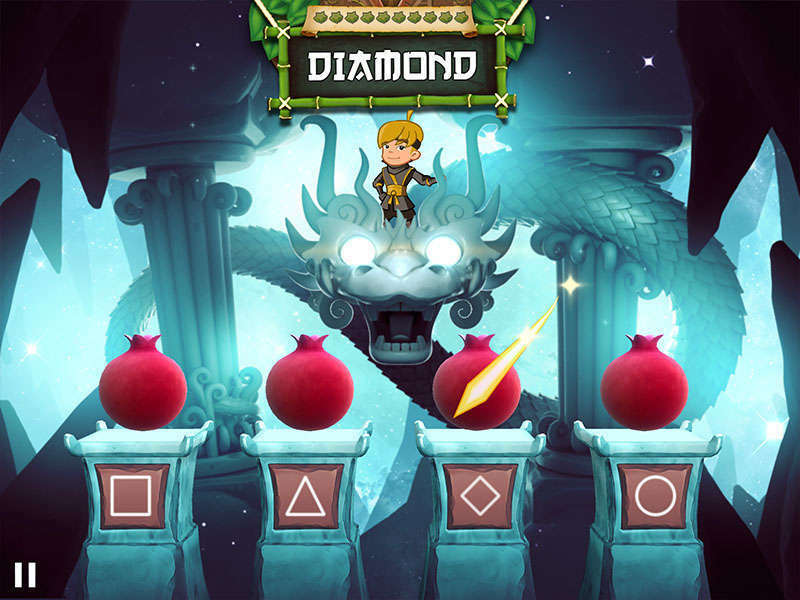 Players learn to recognise shapes by slicing the correct shapes with their finger. Shape recognition for square, triangle, circle, oval, diamond, hexagon and trapezoids. 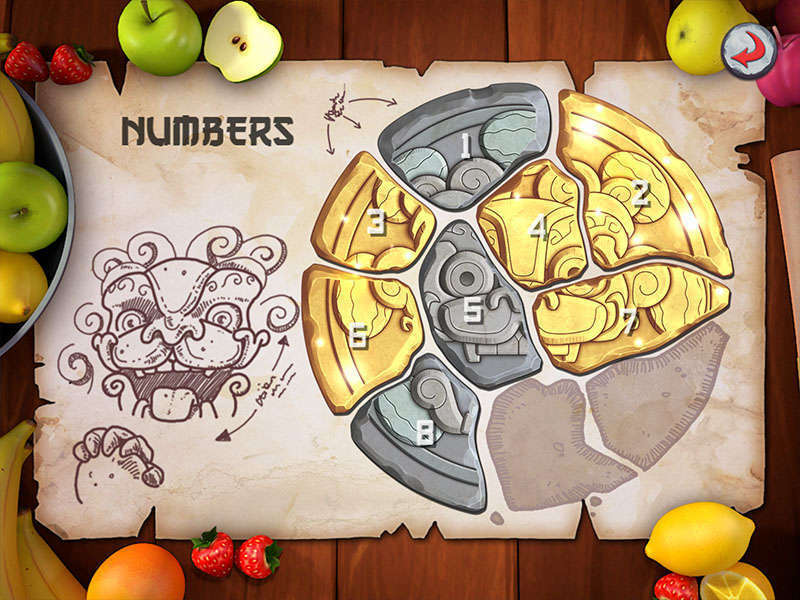 This game mode also covers fractions for wholes, thirds, halves and quarters.